Whether you’re at the helm on the open ocean or simply kicking your feet up, cocktail in hand, surrounded by friends and family, owning a boat provides countless moments of sublime relaxation. Being on the water is one of the best feelings out there… 99% of the time. That lone 1% – stress – more often than not occurs during that brief moment you pull up to the slips to dock. 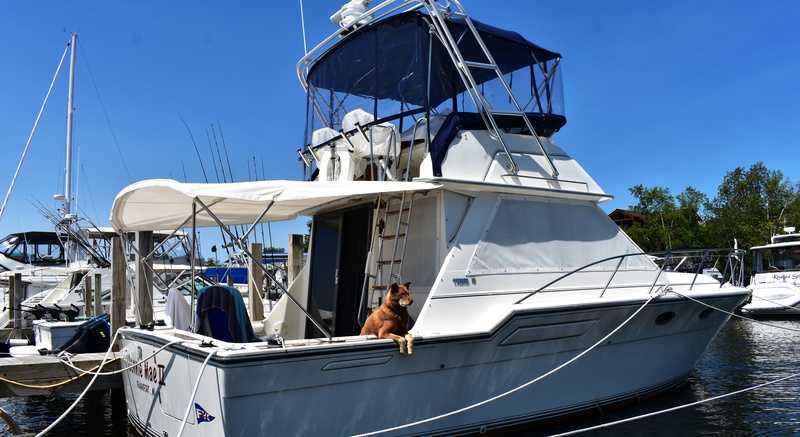 Knowing that the simplest scratch on your (or your neighbors) boat can ruin your weekend compounds the stress factor even more. Between wind, current and tight squeezes, we all know that docking for many is enough to make your blood boil. If you spend enough time on the docks, you'll see more than a few marriages put to the test in these tense situations. It’s easy to say “practice makes perfect,” but it’s also difficult to practice docking your vessel without facing any consequences. 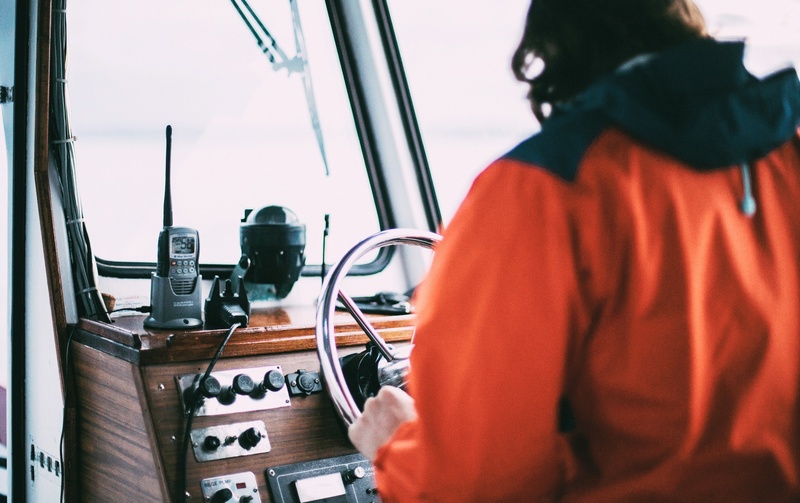 The following tips will make your next docking experience a bit easier. The last thing you or your crew should ever do is panic. Panicking doesn’t help anyone. Don’t scream at your crew, your captain, or the dockhands. Communication is key, but by screaming at someone, all you're doing is making the moment more stressful and increasing your chances of causing an accident. Be gentle with your throttle: you know what it takes to get your vessel to certain speeds, and you should never have the vessel even close to half-throttled or above 20 (x1000) RPM when docking. 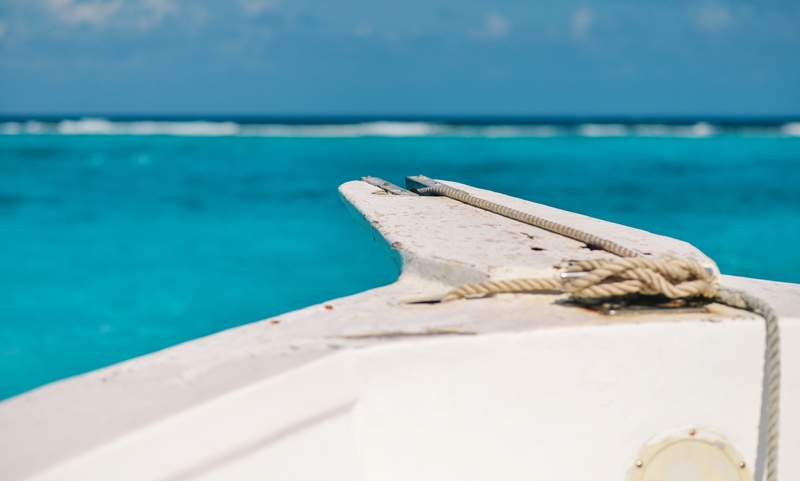 Taking it easy on the throttle will not only reduce the risk of damaging your vessel and others, but it will also keep any damage minimal if you do make contact. Always have fenders and lines rigged before getting to the dock, and be aware of where the fenders should be hanging. More often than not, they should be hovering right above the waterline (not touching the water). 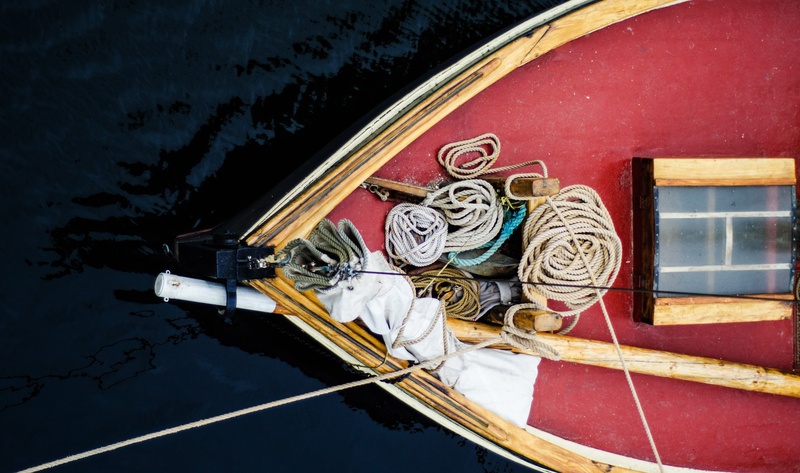 At the very least, you’ll want two or three fenders, a bow line, a stern line and at least one spring line. Unless you consider yourself the top 1% of captains, don’t have your deckhands provide a bow line first. You can rarely do anything with a bow line, and if you’re facing any wind or current, dockhands can’t control the boat with a bowline. Provide a spring line that you can either back down or hedge forward on. Many dockhands are aware of what they can do with a spring line but if not, you should know in the event that you need to instruct them. Once a spring line has been tossed or handed off, a dockhand will know to take a wrap on a cleat but not lock it off to have the most control possible. If wind or current is pushing you off the dock, you can use this spring line to get closer to the dock. 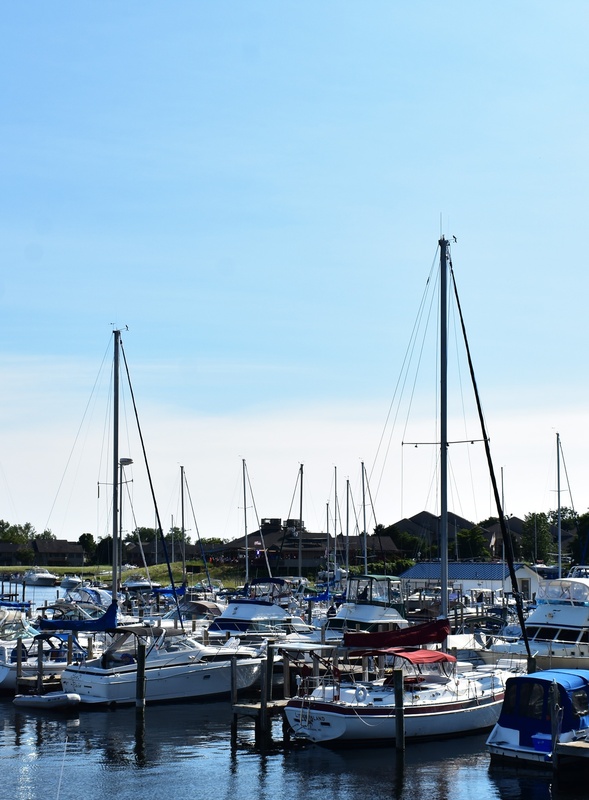 For Example: If you’re tying up on the starboard side, bow in with a strong wind forcing you off the dock, provide an aft spring line to someone on the dock. With a wrap-around a cleat, you can move forward on the spring line and turn the wheel hard to starboard with the boat in forward. (In the case that your vessel has twin screws, use the port engine only and turn hard to starboard). Your vessel will begin to hedge forward and move closer to the dock, even if slowly. If you’re backing down, it’s very similar: Provide a forward spring line that you can back down on. Turn the wheel hard to port and back down once the spring line has been locked off or secured to the dock. 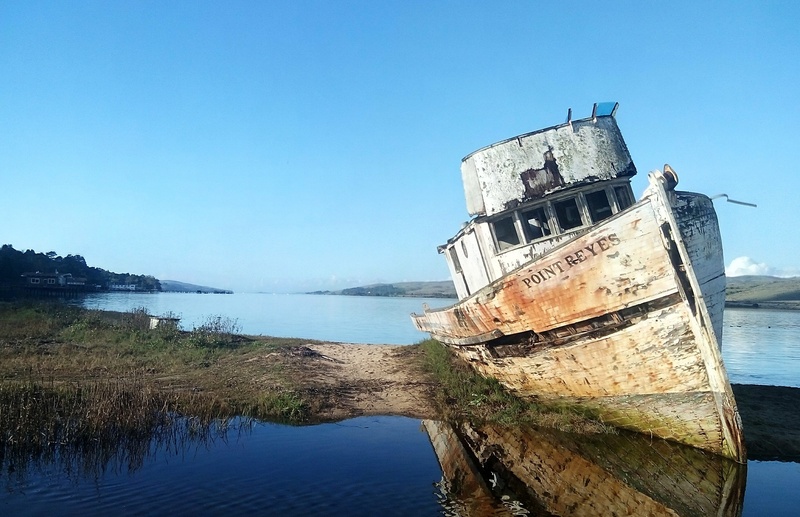 In the case of a boat with twin screws, use the starboard engine only to back down and cut the wheel hard to port, you’ll begin to see your vessel inch closely into the dock. Once you’ve gotten close enough, have your deckhand provide a bow line to someone on the dock, preferably a dockhand. 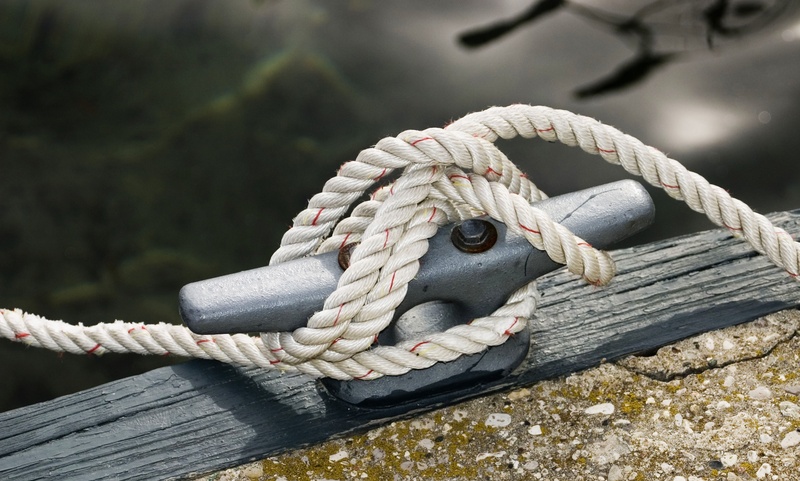 Make sure the person on the dock locks down the bowline to the dock, but doesn’t use all their force to bring it in as tightly as possible, this will only kick your stern out and create more problems. Have your deckhand provide a stern line to someone on the dock. This can be brought in tightly and can be exchanged for a cross stern once you’re secure. With these three lines securing you, you can now have the dockhands bring your bow in tightly and adjust any springs necessary. If the wind is very strong, don’t be a show-off. It’s often easier to dock bow-in than back down (especially with a sailboat). Strong currents may require a slight adjustment to this post's tips. 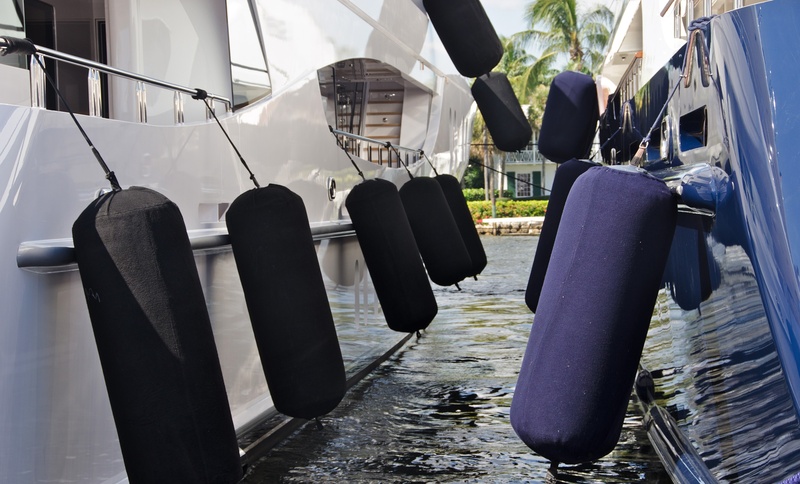 Fenders exist for a reason, so if you’re even remotely concerned, be sure to have your vessel rigged on both sides. Large ball fenders save thousands of dollars in damage every year. It doesn't hurt to have one on board, especially if you have a few extra hands on deck that can have one in hand with their head on a swivel. Many newer boats come with bow or stern thrusters. These can be helpful, but you’ll want to refrain from using a thruster for more than 2 seconds at a time or you will run the risk of burning it out. 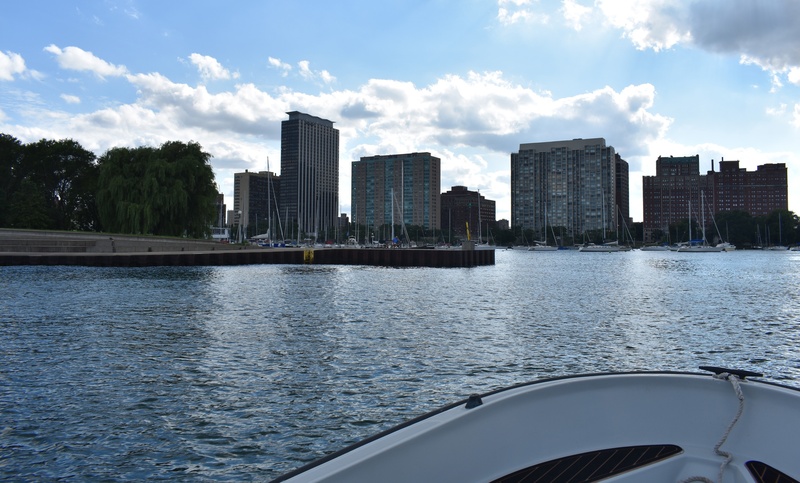 Hopefully these tips will help you in future docking experiences and save you some awkward moments (and money) with your family, friends, and neighbors at the dock!